My name is Terri, and I'm here to help you create the first glance into the story of your big day! I'm so happy you're here with me at Envy Marketing, where customization and unlimited rounds of proof changes are included with your final order at no additional or hidden cost to you! I am thrilled to bring you my one-of-a-kind wedding and special occasion invitation designs created and customized to fit the theme of your special day! I am an experienced graphic designer with over 13 years in the biz, and 9 years here on Etsy, offering a high standard of client service to design custom handmade wedding invitations, baby shower invitations, save-the-dates, favors, ceremony programs, dinner menus, favor tags, guest books, Air Force / military cards, and much more. 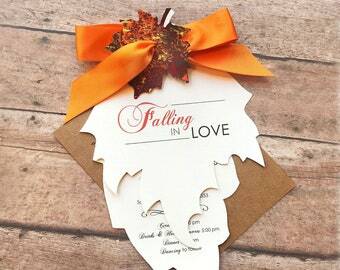 My most popular designs are the Autumn collections with 6-layer acrylic hand-painted maple leaf accents and hand-cut Fall leaf invitations... plus I'm always adding brand new designs for year-round weddings. This shop is the answer to many years of mindful prayer, and I have been truly blessed to work closely with such LOVELY people that visit my shop! If you have questions, I would love to help - simply send me a message me by clicking the "contact seller" button under my photo on the left-hand sidebar... I can't wait to work with you! - How do I get a order quote or ask a question? Simply message me (click the "contact" button in the left-hand sidebar, or "ask a question" link throughout my shop) with your design choice and final count and I will be happy to work with you and send you a customized quote! Have questions? Message me - I am here to help! - How quickly will I receive a response message? Responding to your messages as quick as possible is very important to me, as I am here with you to help you through each phase of the ordering process - my job isn't compete until your designs are safely in your hands and ready to send to your guests! Since each order is lovingly created my only my two hands... I do my best to spend every other day in my office with clients, and the alternating days creating orders. During my busy season, I work with over 30+ brides/grooms a day, and it may be possible that I am spending more time creating my orders so my wedding couples have their orders in a timely fashion, but rest assured, I will return your message as soon as possible. Each and every client... question... and idea... is of great value to me! - Do you sell the digital file of your designs? - How do I place my FULL invitation order? and I will send digital proofs for your approval for print. One of the unique aspects of my shop is that you are welcome to make as many rounds of changes necessary for approval, without any added cost to you! If you have custom requests you would like made such as ribbon and font color, please contact me and I’ll be happy to chat with you to create your ideal look! - Do I pay in full, or a deposit first? - How long will it take to receive my final invitation order? Please note that your invitations are made only by my two hands... so wedding orders in quantities of 50 or more require about 4-6 weeks for production (during off-season months, November-March), and 6-8 weeks for production (during peak-season months, April-October) - from order purchase date. Rush orders are normally no problem, but please contact me to add a $.50 rush fee to each invitation set. Need your order by a certain date? Simply contact me to discuss and I am always happy to do my best to accommodate your custom time frame. 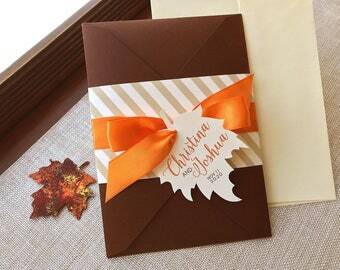 - Can I order a sample invitation set before I place my final order? Why yes! 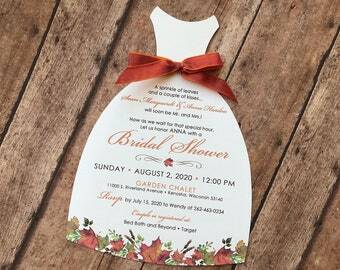 It is not necessary to purchase a sample invitation before full orders are placed, but if you would like to place a sample order to see this design in person first, select "1" in the quantity drop down box and purchase this listing. I am happy to customize your sample with your wedding day details printed and any custom color requests you may have. 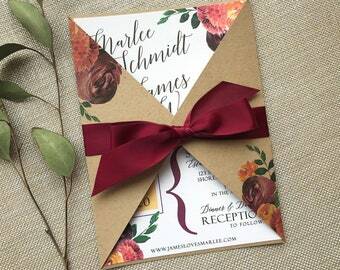 - Can I customize my sample invitation? For sure. You may click the "contact" link under my photo or the "ask a question" button throughout my shop to message me or include in the "notes" area during your checkout. 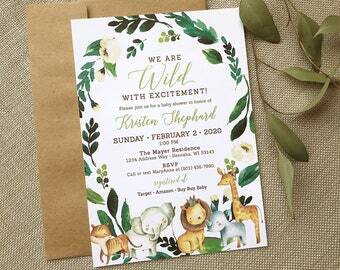 You may send the wording details for your sample invitation (ie: Names, Wedding Date and Time, Place and Address of Ceremony, and Reception Information with Times of Cocktails, Dinner, and Dancing). If you’re not that far yet in planning, I would be happy to simply print sample wording. This sample is to view design/colors in person - please do not expect wording to be perfect, it will be finalized during the digital proofing process once your full order is purchased. - How long will it take to receive my sample invitation? I create my samples within 2-3 business days of purchase. 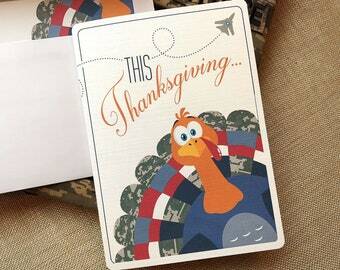 I send them out regular mail so that you will see what your guests will open when they receive them! Total time, roughly 7-8 business days, give or take a few depending on the speed of the post office. - How do I customize my final invitation order wording? Customization is no problem, and no additional cost to you! Colors, format, and wording can be customized specifically for your day, so ask about different options... if you can dream it, I can make it happen! 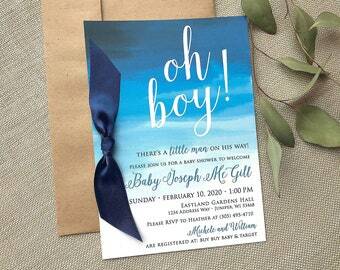 See first FAQ for instructions to send me your custom wording details for invitation samples, full orders, and Air Force cards. 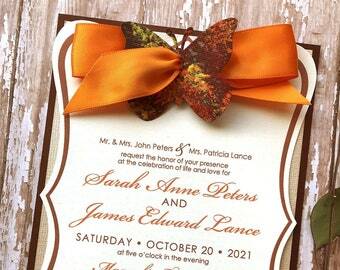 - Will I be able to see my final invitations before they are printed? Oh yes!! The digital proofing process, with unlimited rounds of changes, will follow your full order listing purchase. 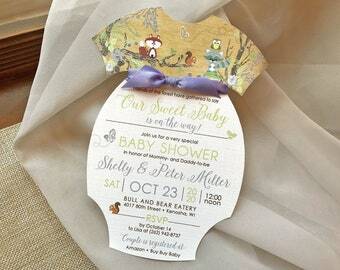 Final invitations will be printed only when digital proofs are perfect and approved! If changes need to be made once they have been approved and printed, additional cost will incur to re-print. - Once shipped, how long will my full order take to arrive? I ship all full orders (not samples unless otherwise arranged) within the US via USPS "Priority Mail". Once your order has been shipped, they will arrive in 2-4 days (Monday-Saturday), and I will contact you with your tracking #! Express shipping is available, please contact me for pricing and custom listing. 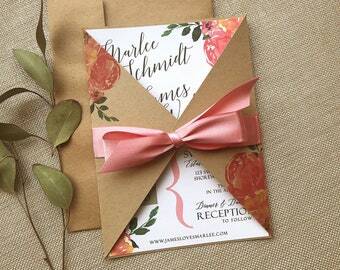 - What stamp do I need to put on my wedding invite rsvp postcards? A $.35 postcard stamp (USPS prices subject to change) will need to be purchase at your local post office and added to your rsvp postcard before mailing to your guests! Each rsvp postcard will be nestled into each invitation upon arrival - you will simply shimmy the postcard up a bit and add the stamp to the back. Full closure invitation designs already have the postcards stamps included in the base price. - What kind of stamp do I need to put on the invitation envelopes? I sure do! I ship via USPS "International Priority Mail" all over the world which takes about 14 business days. Orders to UK will require additional "duty" fees or "VAT" taxes that buyer will need to pay once your package arrives at UK Customs - buyer is notified by their local post office of that fee once it arrives in the country. I will send your tracking # to you as soon as your package is shipped. I have truly enjoyed working closely with my clients, so if you have any questions, please don’t hesitate to contact me (simply click the "contact seller" button in the left hand sidebar under my smiling face)... 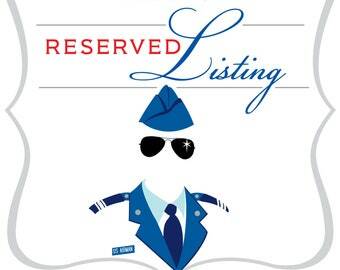 I will be more than happy to walk you through the ordering process and answer any questions you have! Wedding Invitation Digital Calligraphy, Wedding Invitation Envelope Printing, Wedding Guest Address Printing, Reserved for Mackenzie B. Absolutely beautiful cards!! 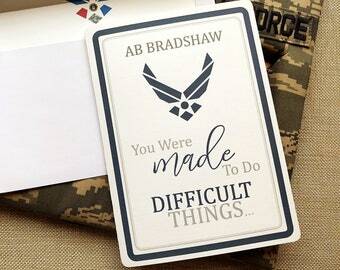 I ordered 11 cards personally made for my son who is at Basic Training in the Air Force right now. The seller, Terri, was wonderful to work with! She was the nicest seller I have ever worked with on Etsy! I will definitely be ordering more cards in the future!! Thank you! They are even better looking than the proofs! I love them so much! Thank you for customizing them so perfectly for our wedding colors! Perfect! Great quality! These arrived quickly & exactly as described! Just what we needed to help cheer on our future Airman! There are only 4 in my pic because I’ve already mailed the first one!! 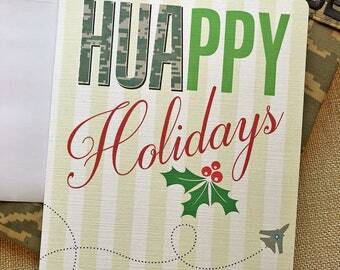 Will definitely order some for his younger brother who ships in 2 months! Thank you!! Falling in Love invitation orders about to be packaged up and head off to the post office! Welcome to Envy Marketing - my name is Terri, and I can't wait to work with you to create the invitations for your big day! Welcome to Envy Marketing, I'm so happy you're here! My name is Terri, and I would truly enjoy being your wedding invitation designer. Each sample and wedding order is made with only my two hands... with an immense amount of love. I will work with you, as much as you need, through the sample ordering process, to talking you through the reserved listing for your final order, and all the way through receiving your final shipment with tracking details. Every ordering and timeline question you could possibly think of is answered below in each section - but you are more than welcome to message me if you don't see what you need. I truly look forward to working with with you! Just a little about me - your ar-teest! I have created invitations for wedding couples and new moms and dads all over the world here on Etsy for 9 years, and I am quite grateful for this platform. 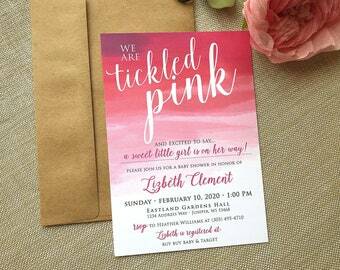 I am an experienced graphic designer with over 13 years in the biz, offering a high standard of client service to design custom handmade invitations for every event! I have 5 kids and a wonderful husband who are wonderfully supportive. Above all, I am fully involved in a close relationship with God and give of my time as a worship leader in my church - as you can tell from some of my designs, I am in totally in love with Jesus, he is my truth my light and my way :) This shop, and the designs within, are the answer to, and the fruit of many years of mindful prayer, and I have been truly blessed to work closely with such LOVELY people who have found me here! Please take the time to read the comments in the feedback section of my shop for wonderful words of encouragement to new brides/grooms from my past clients :) I ask that you may leave your own comments as well once you receive your order! Messages within my shop are my preferred form of communication. Because I work with so many clients at once, I like to have documentation of my your ideas and wording. You are certainly welcome to email me at terrienvy [!at] gmail.com... and then send me a message here in my shop to let me know as I do not check my regular email as often. Thank you for stopping by to read the FAQ's!! I am a designer - an artist, and am extremely detailed with every single piece I create. My goal is that you are moved to jumping up and down like a 5 year old on Christmas morning when you open your completed order, so if you have any problems at all with any of the pieces sent - please let me know, and I'll do whatever necessary to make it better for you. ---- Please make sure everything is perfect before you approve your digital proofs. All purchased listings/orders, are 100% final.---- Thank you! - Price of shipping for samples? $1-2 per sample, added to listing price at checkout, and are mailed regular mail so you can open and view them the same as your guests will! - What is the cost for shipping for my full order? Shipping prices start at $7 for smaller orders, and increases for larger orders, calculated by the quantity of invitations per order. I ship all full orders (except for samples, or Air Force cards, unless otherwise arranged) within the US via USPS "Priority Mail". Once your order has been shipped, they will arrive in 2-3 days (Monday-Saturday), and I will contact you with your tracking information! Express shipping is available, please contact me for pricing and custom listing. - Oh no!! I have moved since I placed my order! - What shipping company do you use? Through many years of consideration, I ship via USPS Priority Mail, which only takes 2-3 days to arrive once the package leaves my hands. Once your order is shipped, you will be receiving an email confirmation with your tracking details so you can keep an eye on your order arrival. I have had wonderful ease shipping through USPS - but please understand that to error is human, and they've been known to make a little mistake here and there. I do use them as it keeps the shipping cost down to a minimum for my clients and they have proven, over 9 years in my business, to be more reliable than other shipping company. - I would like stamps to match my invitations, now what? 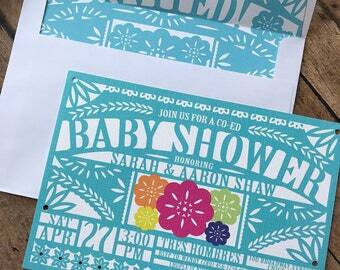 I would love to include a custom stamp design to match your invitations with your order! I will send you a .jpg file and you can upload it to sites like zazzle.com. I have truly enjoyed working closely with my clients, so if you have any questions, please don’t hesitate to contact me (simply click the "contact seller" button in the left hand sidebar under my smiling face or the "ask a question" link on any page)... I will be more than happy to walk you through the ordering process and answer any questions you have!